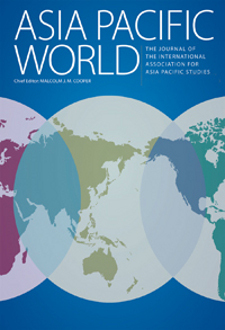 In aspiring to become a center of excellence in Asia Pacific research, the International Association for Asia Pacific Studies (IAAPS) was established in 2010. IAAPS aims to shape and promote Asia Pacific Studies, and contribute to the further development of the region through the accumulation and publication of research in particular disciplines and on subregions of the Asia Pacific. Our members will include a wide-range of scholars and students from all over the world.